You are currently browsing the tag archive for the ‘what is a stair riser’ tag. Whether your deck design requires a step-or-two or a long staircase with a landing, building your stairs requires forethought, planning and oftentimes tricky construction calculations to get-it-right. 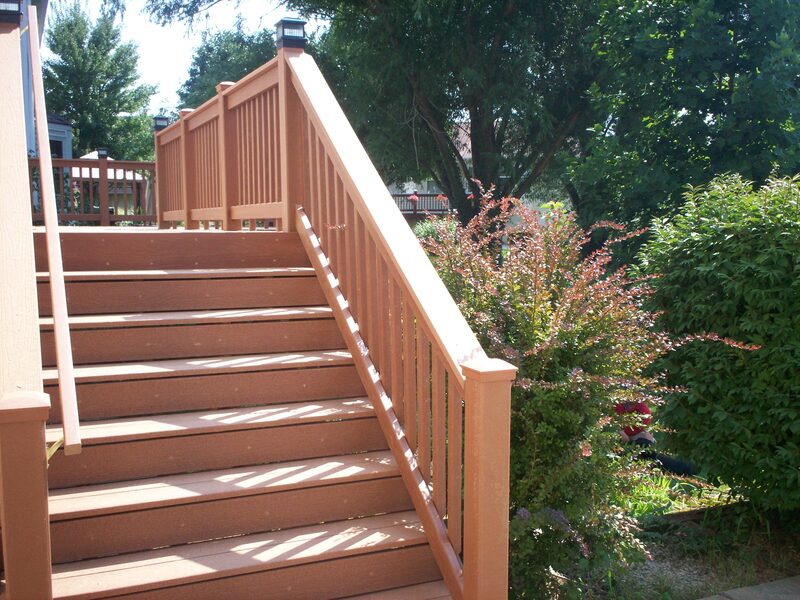 In short, deck stairs must be built precisely to meet local building codes for safety. And they need to look great too! Your stairs shouldn’t be too tall or shallow and there’s no room for error. 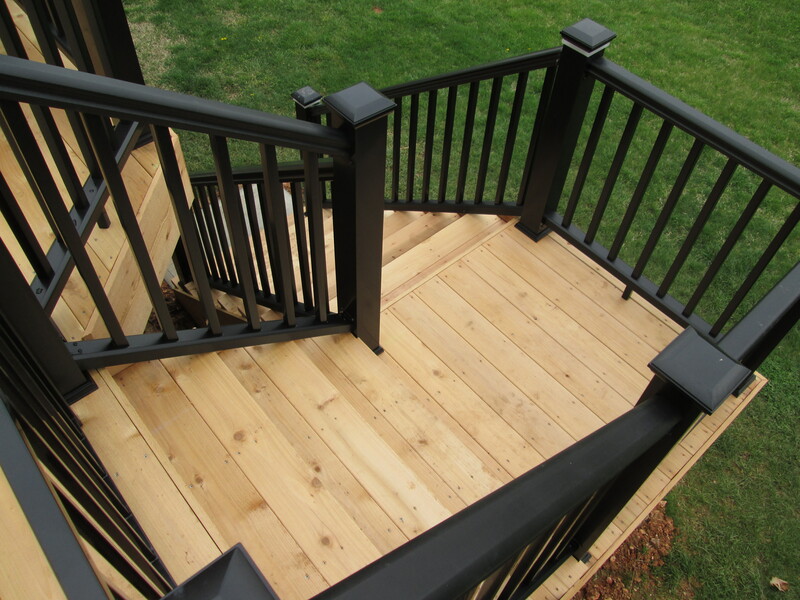 With plenty of style options, building deck stairs can be complex so consider talking with a contractor.